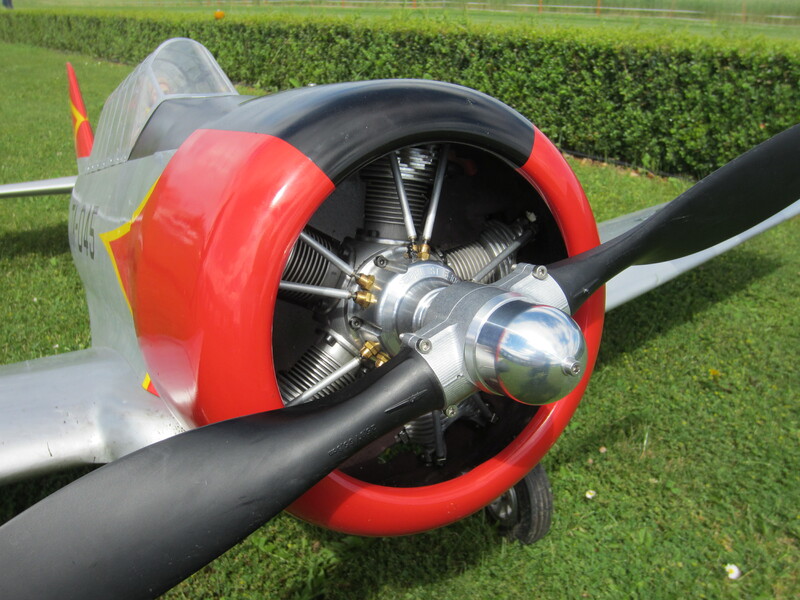 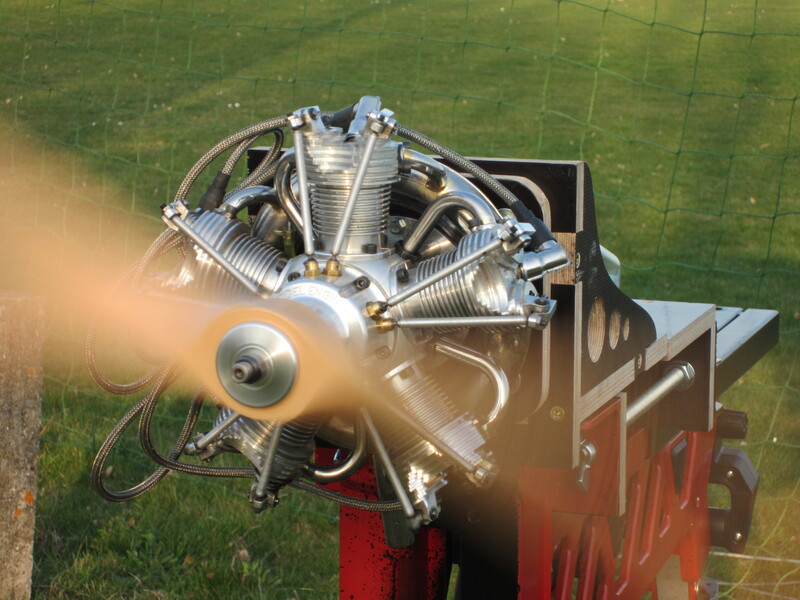 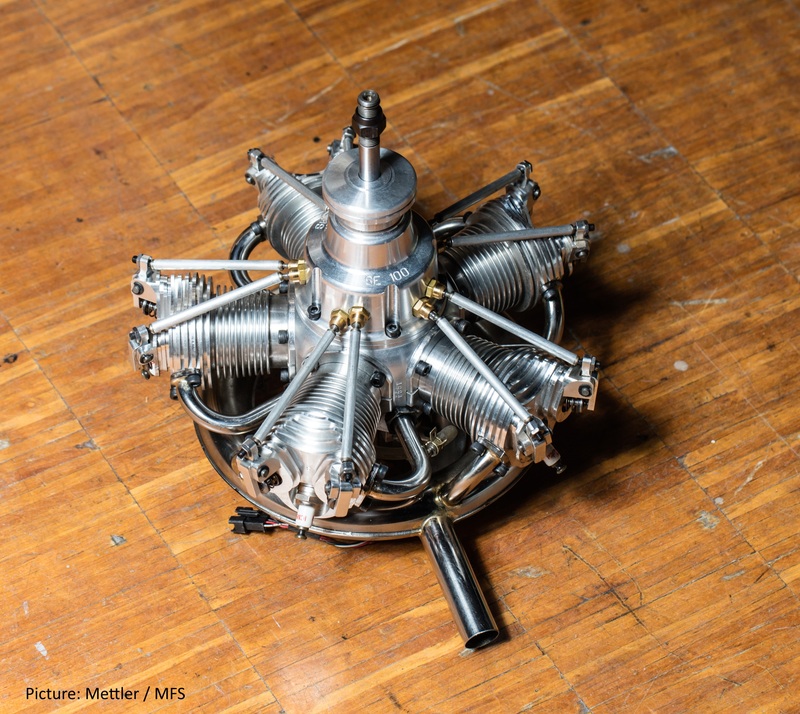 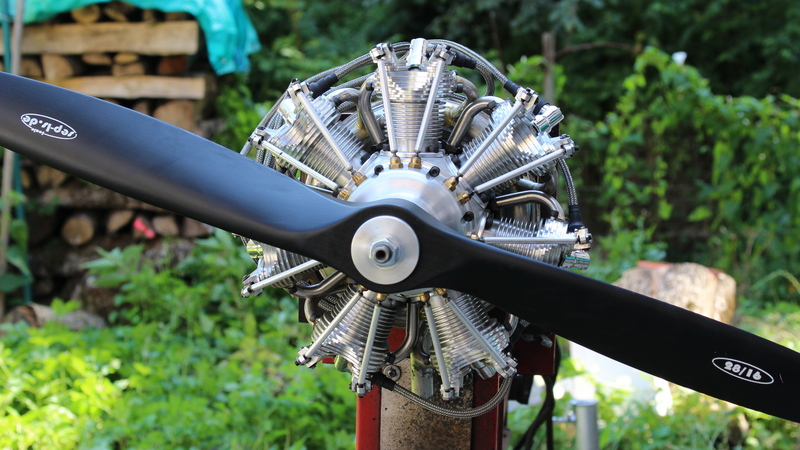 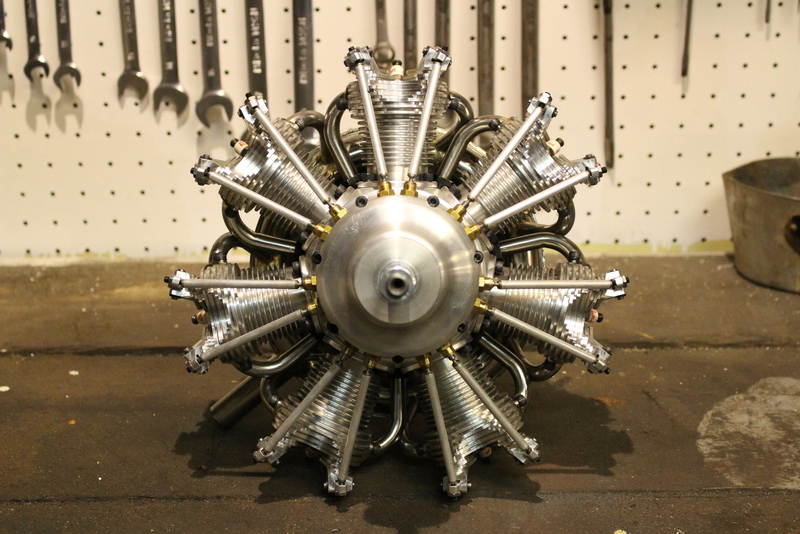 Radial engines based on long-time knowledge, with exceptional sound and power for new possibilities within the RC aircraft universe. 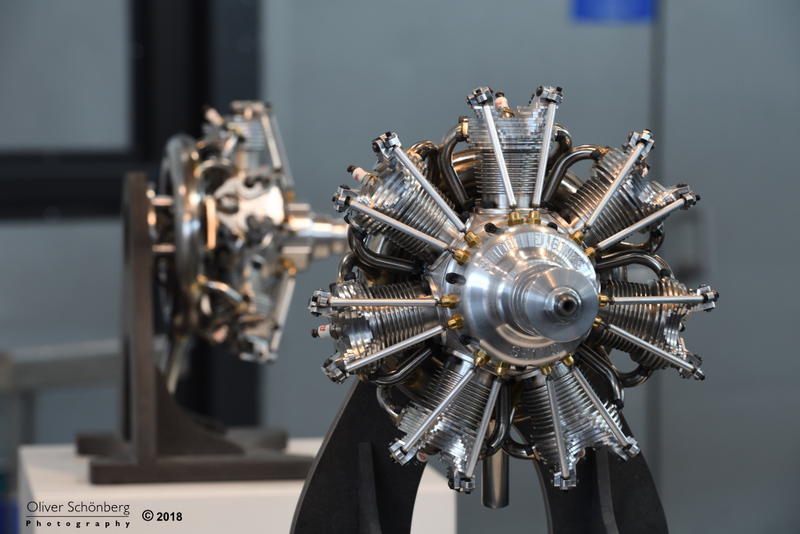 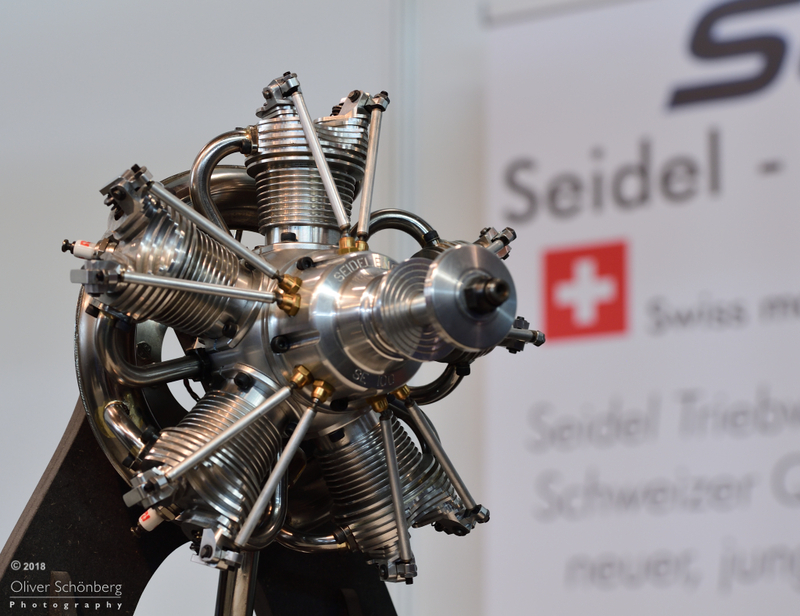 On our homepage you will find more details about the history of Seidel radial engines, the takeover, the new Swiss company and technical details of the engines. 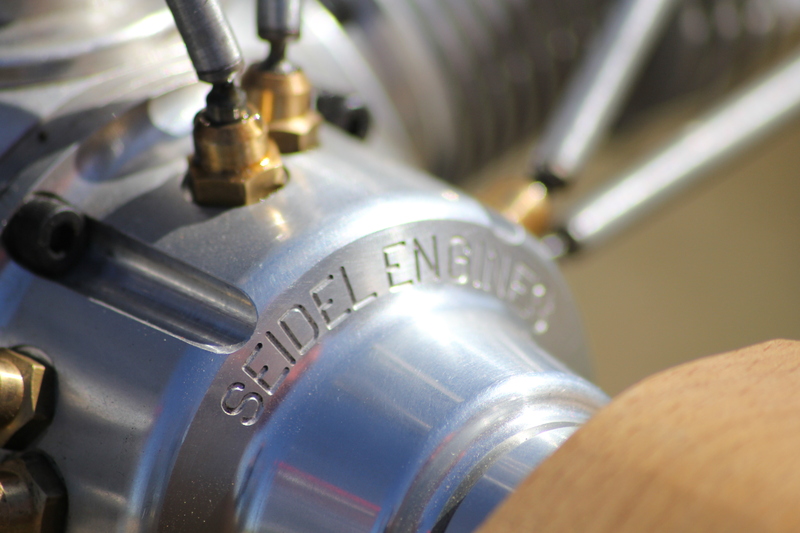 New company, new management and perpetuate knowhow!